REE! FREE! FREE! Have you tried HARLEQUIN LOVE INSPIRED? 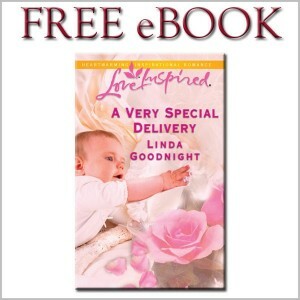 Download A VERY SPECIAL DELIVERY by Linda Goodnight! Available at participating on-line retailers. FREE FREE FREE!! Have you tried HARLEQUIN NOCTURNE? 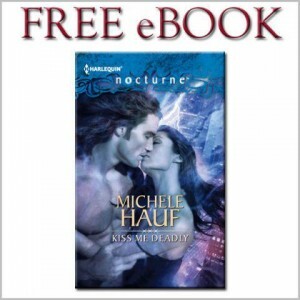 Download KISS ME DEADLY by Michele Hauf right now! HARLEQUIN.COM: Over two thousand vintage romances in our HARLEQUIN TREASURY! Plus new ones being added every month. Do you have an old, fondly remembered title? Maybe it’s in our treasury. Powerful, alluring, mythic, elemental–magical. Let’s see how many YOU can read this month! PLUS an author chat from OCT 14th to 20th. Who will it be? Click to find out! Featured VIDEO: The UNFORGIVEN by BJ Daniels book trailer! Under Montana’s big sky, two lovers will find their way back to one another…if an unsolved murder doesn’t pull them apart forever…. Rylan is done denying his feelings for Destry. 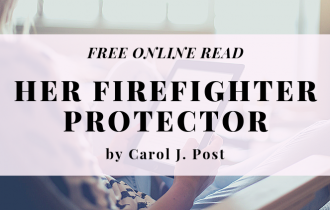 But when clues begin to link her brush with death to his sister’s murder, will discovering the truth finally grant them their chance at love or turn them against one another for good? 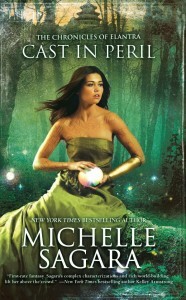 Congratulations to the Top 28 finalists in Harlequin’s SYTYCW 2012 contest! Are you one of them? Have you read the finalist entries? A Robyn Carr Christmas with the Soldier’s Angels Campaign PLUS Win a Collection of Virgin River Books!